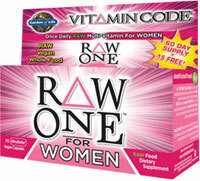 Category: Vitamins Brands: Nature's Way. 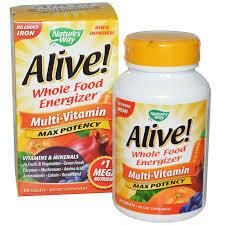 Nature’s Way Alive Multi-Vitamin Whole Food Energizer No Iron Added supplements are the ultimate Whole Food Energizers with more invigorating nutrients from more natural sources than any other product. Quickly Absorbed Alive! 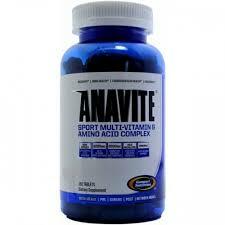 products are specially formulated for easy digestion and absorption into the bloodstream. Even the tablets break up quickly in the digestive tract. 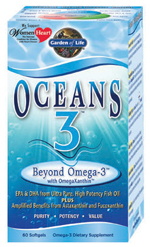 In comparison tests with other whole food brands, Alive! tablets were the only ones to completely disintegrate in 20 minutes or less (the proper time to ensure uptake into the body). Other brands took up to 5 times longer. 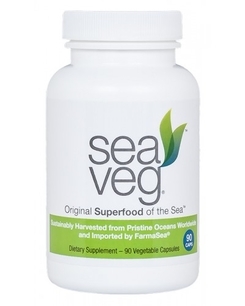 Other Ingredients: Plant-derived capsule, Vegetable magnesium stearate.